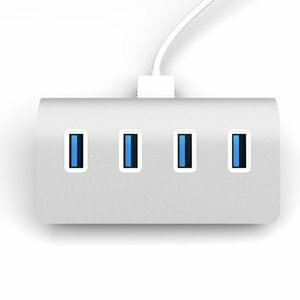 Adds 4 USB 3.0 ports to your iMac 2012 or later - Up to 5Gb/s data transfer rate. 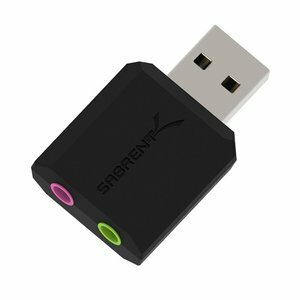 Sabrent 1 Year Limited Warranty. 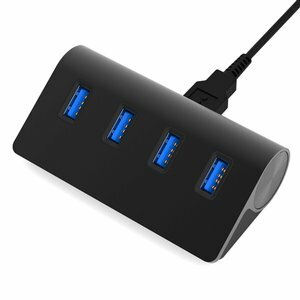 Adds 4 USB 3.0 ports to your computer - Up to 5Gbps data transfer rate. 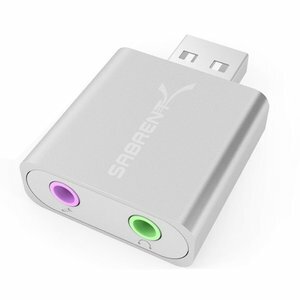 Sabrent 1 Year Limited Warranty. 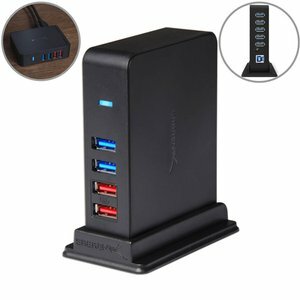 Adds 7 USB 3.0 ports to your computer with 2 dedicated charging ports - Up to 5Gbps data transfer rate. 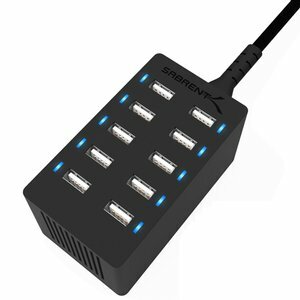 Sabrent 1 Year Limited Warranty. 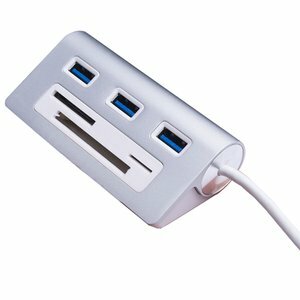 Adds 3 USB 3.0 ports and a flash card reader to your computer - Up to 5Gbps data transfer rate. 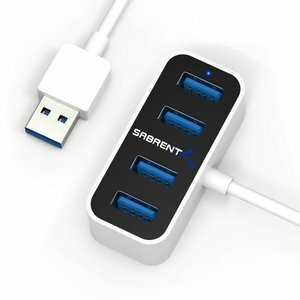 Sabrent 1 Year Limited Warranty. 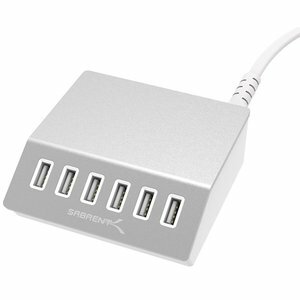 Supports most Sabrent USB hubs. 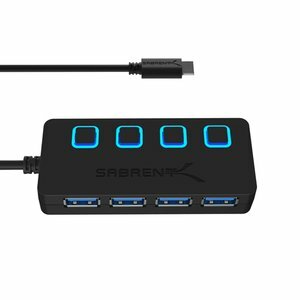 Sabrent 1 Year Limited Warranty. 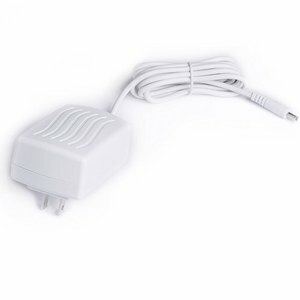 Convert USB to 3.5mm audio and microphone signals. 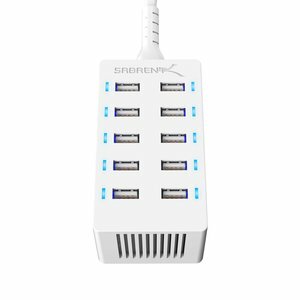 Sabrent 1 Year Limited Warranty. 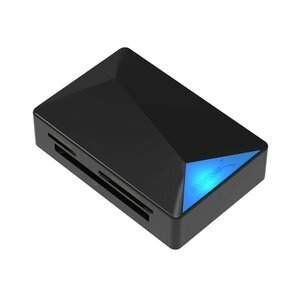 Smart USB Charger with Auto Detect Technology. 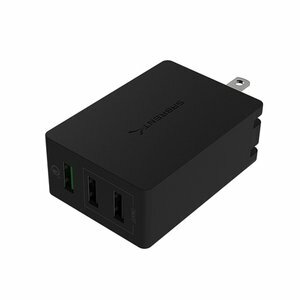 Sabrent 1 Year Limited Warranty. 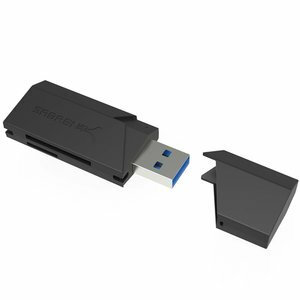 Access the most popular flash media, including SD, SDHC, Mini SD, Micro SD,T-Flash, MS, Compact Flash. Sabrent 1 Year Limited Warranty. 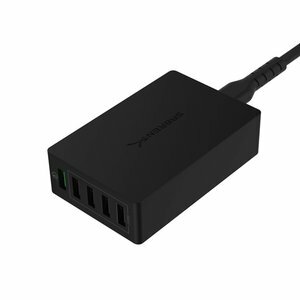 Smart USB Charger with Auto Detect Technology and Quick Charge 3.0. Sabrent 1 Year Limited Warranty. 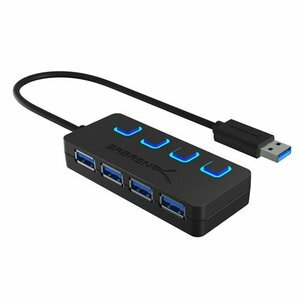 Add four USB 3.0 ports with individual power switches and LED's for each port. Sabrent 1 Year Limited Warranty. 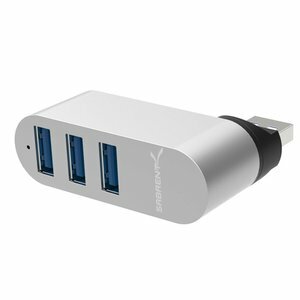 Connect up to 4 USB 3.0, 2.0, or 1.1 devices to any USB 3.0 or 2.0 capable computer. Sabrent 1 Year Limited Warranty. 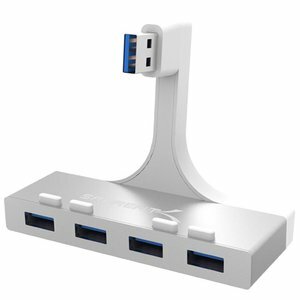 Supports most Sabrent USB hubs. *New Condition, Open Box*. 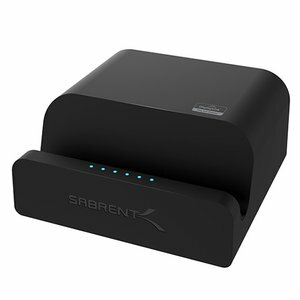 Sabrent 1 Year Limited Warranty.